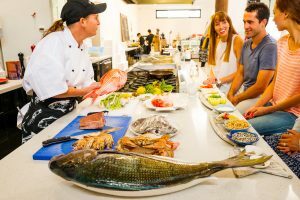 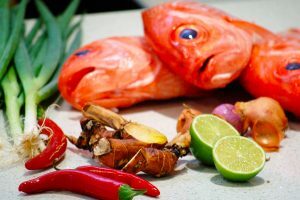 Come along to our Seafood culinary classes where our guest Chefs demonstrate their favourite seafood recipes. 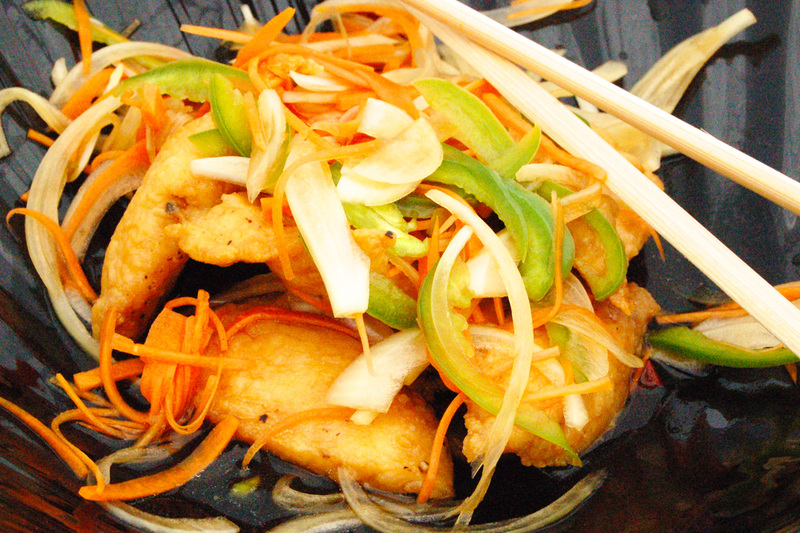 Meet like-minded people, master delicious new seafood dishes and most of all enjoy your creation together over dinner. 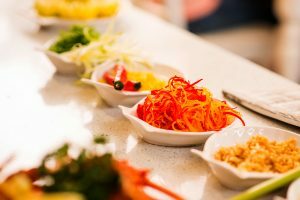 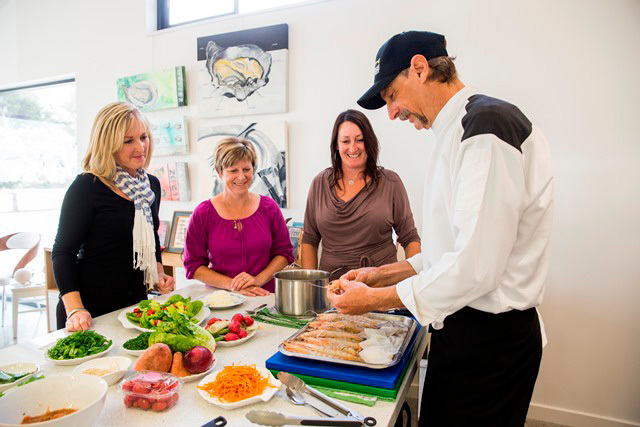 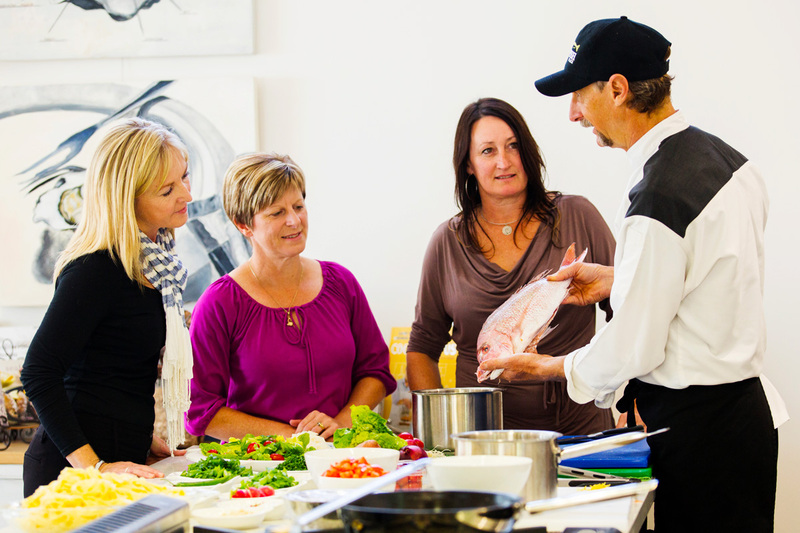 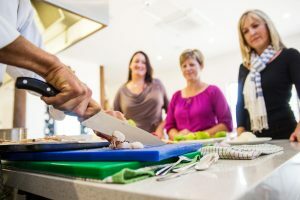 Private hands-on cooking classes can be arranged. 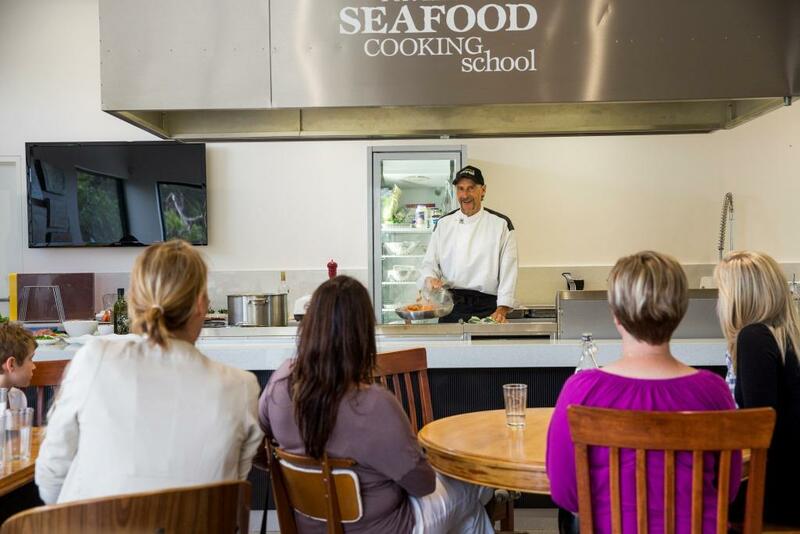 Here you will be coached in the processing room on how to prepare seafood in various forms. In the kitchen prepare the remaining ingredients on our commercial equipment. 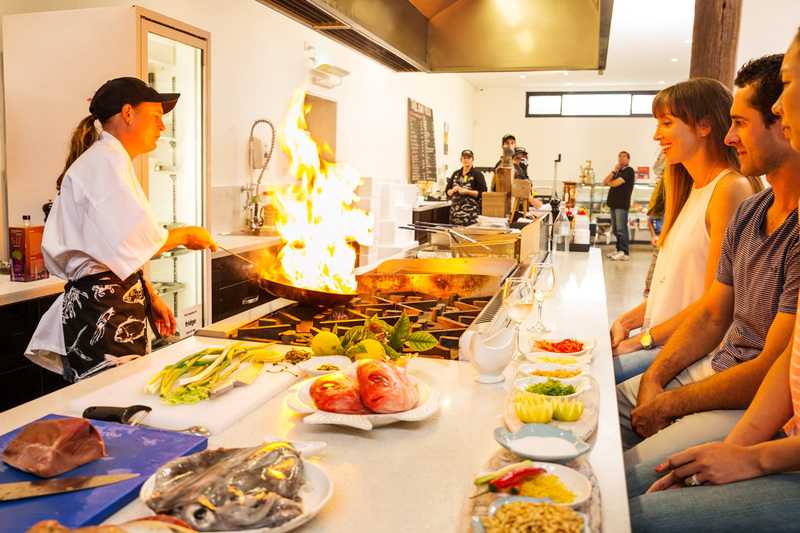 Once cooked, sit down to enjoy your creation paired with local wine.